Do you want to 3D Print with PLA & still want higher flexibility, impact strength & easy to remove supports? Please welcome the new esun PLA plus! As easy to print as PLA & yet highly functional, PLA+ is the future of PLA. This is the eSun Green colour. 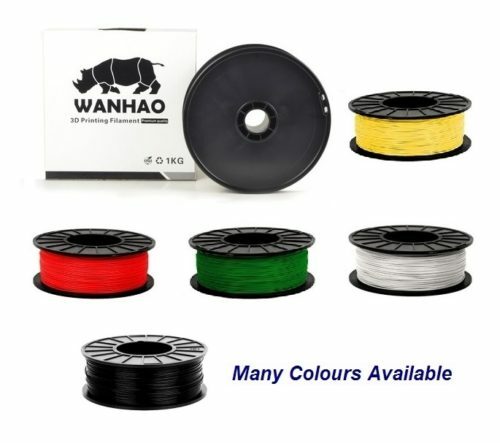 It is a shade of Dark Green compared to the Wanhao Green we sell. Our range of eSun PLA+ colours is growing everyday. 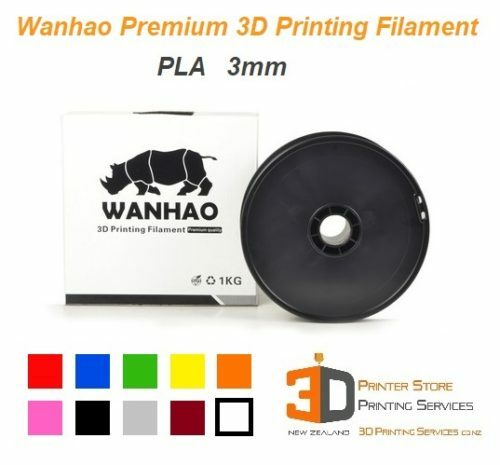 PLA+ is a type of new PLA. 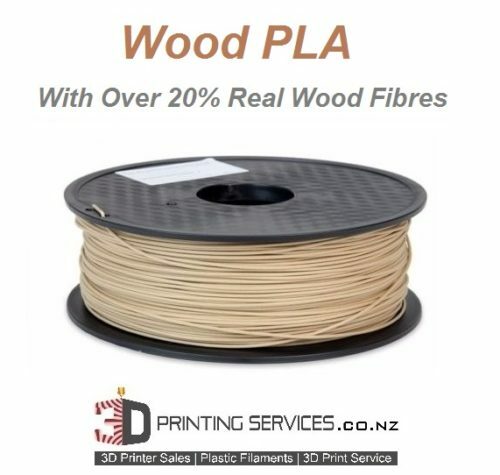 PLA is naturally sourced, compostible & bio-degradable. 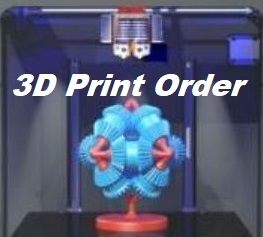 It is the easiest material to 3d print. 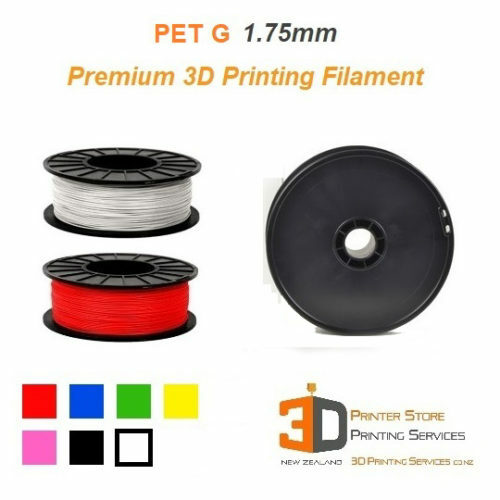 In the past, if you wanted functionality (but didnt need high temperature resistance), you still had to use other alternatives like PetG / ABS which were harder to work with. Now you can 3d print with the ease of PLA while getting many functional advantages & yet be eco-friendly thanks to eSun PLA plus! 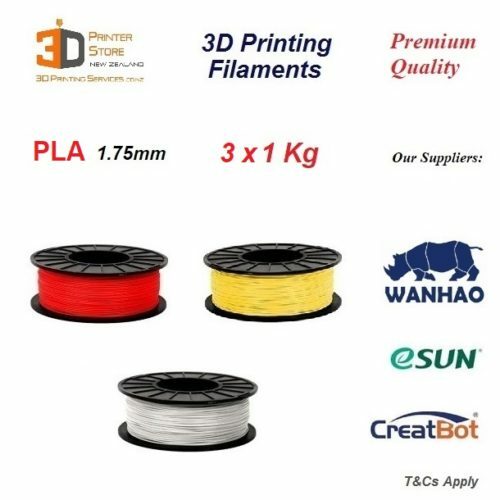 We are Authorised Reseller of eSun & our PLA+ 3d printer filament is stocked right here in NZ so we can bring our kiwi 3d customers great quality BRANDED pla filament for a superb price. 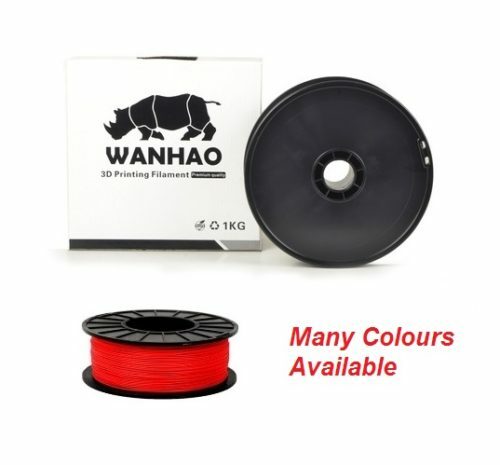 – In our experience it works best slightly hotter than standard PLA. 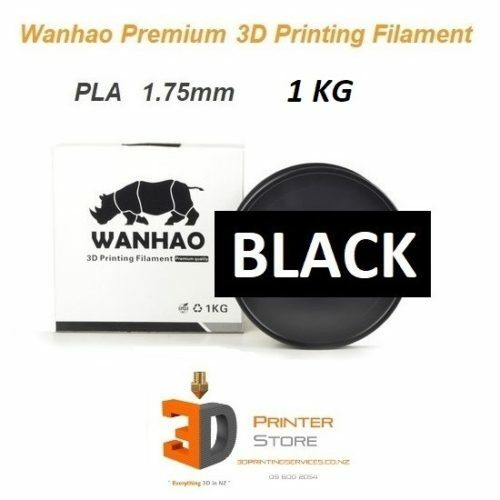 For eg, if you print PLA between 190-200C usually (like we do), then its recommended you go to 210-220C for PLA plus. Of course there are a lot of factors around 3d printing extruder temperature, but start at 210C & see how you.